Helen Autrey Shelby went to be with the Lord, Thursday, December 28, 2017. She was born April 10, 1932 to Essie and Dewey Autrey of the Cypress Community. She had two sisters Mary Ruth Connelly and Maxine Zachary, and one brother Charles Autrey. Maxine, Charles and her parents predeceased her and Mary Ruth resides in Spearman, Texas. On August 27, 1949, she married her great love, Bobbie Ray Shelby of Winnsboro after meeting him at a midnight show on Halloween night. In 1952, They had daughter Pam who married Wayland Lain of the Pineview Community where they currently reside. They are both retired. Helen has grandchildren Michel and Raymond Lain and great grandchildren Zakk Davis, Jake and Hunter Lain. Michel and husband William Radcliff live in Pittsburg where she is the Union Hill school librarian and teaches at NTCC. Grandson Zakk lives in Arlington and graduated from college this month. Grandson Jake lives in Mt. Pleasant and works at Pilgrim Pride. Helen and Bob were also foster parents for several years and have scrapbooks of pictures of children they aided. Helen was raised in the Cypress/Purley Community and graduated from Mt. Vernon High School where she was very active in the Homemaking department. As a girl, she was enchanted with movie stars and has quite a collection of autographed pictures and cards. After marriage she lived in Winnsboro and then moved back home to the west end of Lake Cypress Springs. A few years ago she moved back to Winnsboro and when her health began to fail, she and Bob moved into Autumn Winds Assisted Living. 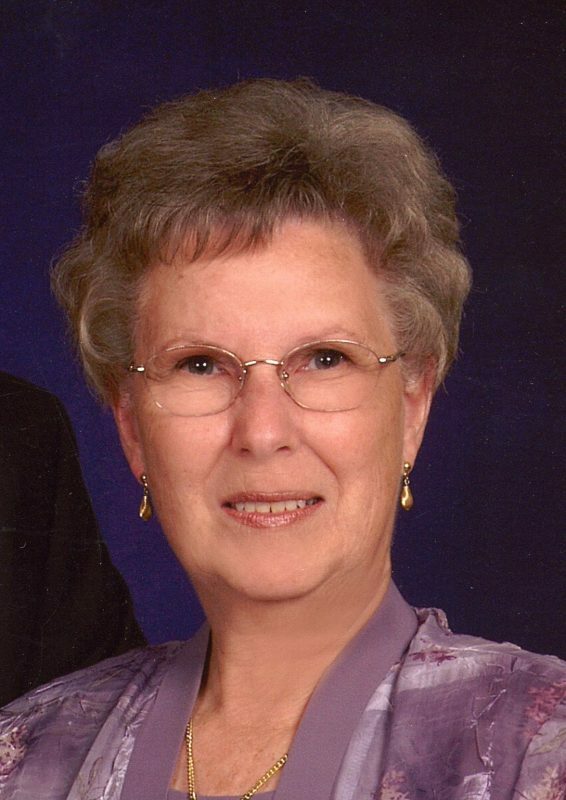 She loved her church and taught Sunday School for many years. She first taught teenagers at First Baptist Church and she adored each and every one of them. Then Helen, Bob and Pam were one of the first two families to help start a mission from First Baptist Church which is now Pine Street Baptist church where Helen and Bob remain as members. She served as church clerk for many years and taught a ladies Sunday School class for many years. Helen was also well known for her quilting skills. At a quilting show, the judges had quite an argument about whether the quilt was machine or hand sewn as the stitches were so even. Her other love was traveling. Bob had promised to take her to every state and they were able to accomplish that to her great joy. Traveling companions Pat and E J Morris said that when they would call to see if they wanted to go somewhere, Helen would say yes before they even told her the destination. Helen lived her last two years at Autumn Wind Assisted Living where she greatly loved and was greatly loved by her caretakers. Husband Bob will continue to live there to be spoiled by the staff.